DPSI’s computerized maintenance management software (CMMS) and enterprise asset management (EAM) software solutions provide you with the tools needed to implement a complete maintenance management program for assets, equipment and more. 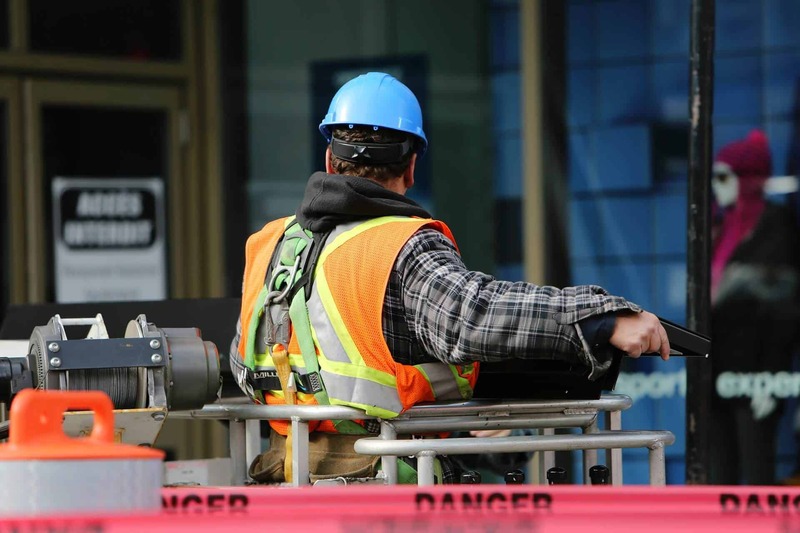 Our maintenance management software tracks an unlimited number of equipment and keeps data about your assets organized, so you can find the information you’re looking for quickly and easily. Learn more about how you can avoid lags in production and costly emergency repairs while keeping manufacturing equipment in peak operating condition. Create any report you want with DPSI’s manufacturing maintenance software. You’ll have access to over 200 predefined reports and graphs straight out of the box, or you can customize them according to your needs. Keep tabs on your organization with the Dashboard option, which displays multiple key performance indicators (KPIs) as gauges, charts, and graphs. 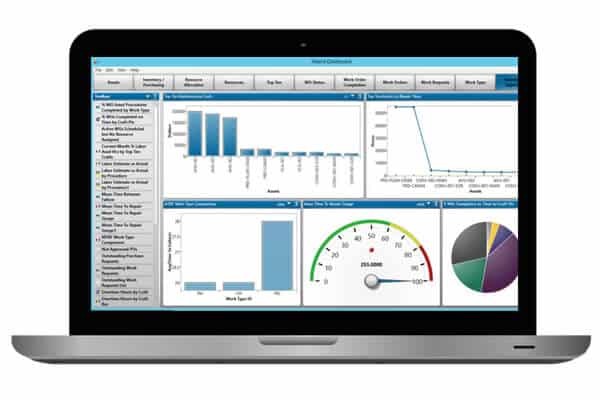 The Dashboard is fully customizable and displays your preferred metrics. We offer on-premise CMMS and EAM software solutions in addition to a variety of cloud-based options. Our EAM software is available on-premise with a private cloud option or as a cloud-hosted version. Employees can manage work orders, work requests and parts inventory from their mobile devices with our Mobile option. 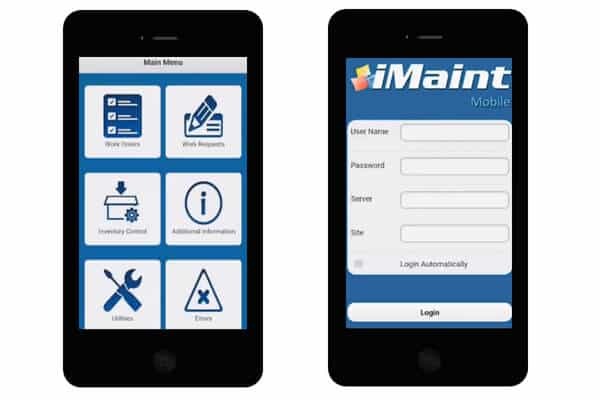 Giving maintenance staff instant access helps boost productivity, reduce paperwork and eliminate data entry errors. DPSI’s manufacturing maintenance software is a proven, comprehensive system for managing all areas of maintenance and types of assets. Our innovative, competitively-priced CMMS solutions allow you to customize many features while benefiting from cloud computing, mobile access, real-time dashboards and integration with other applications. Whether you have one manufacturing facility or a world-wide enterprise, DPSI has the right CMMS solution for you. With 13 maintenance employees for a 1.2 million square foot facility, iMaint keeps IGT on the right track and keeps all employees fully utilized.